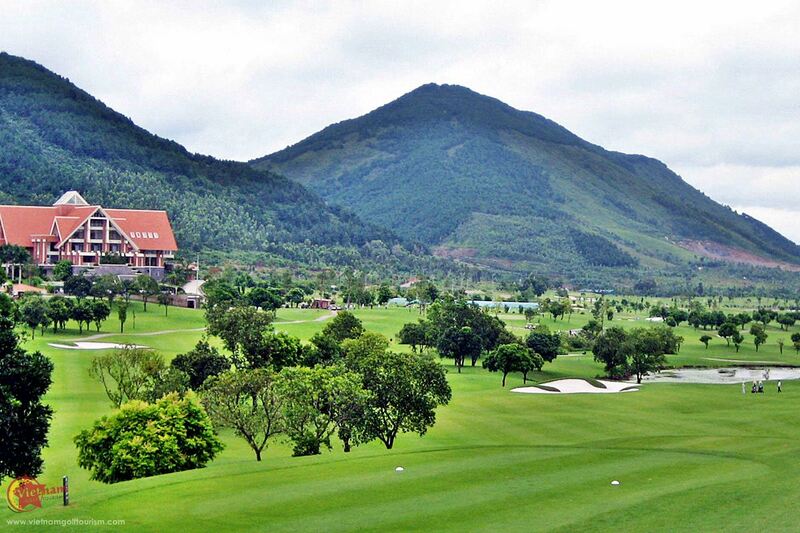 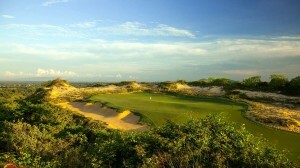 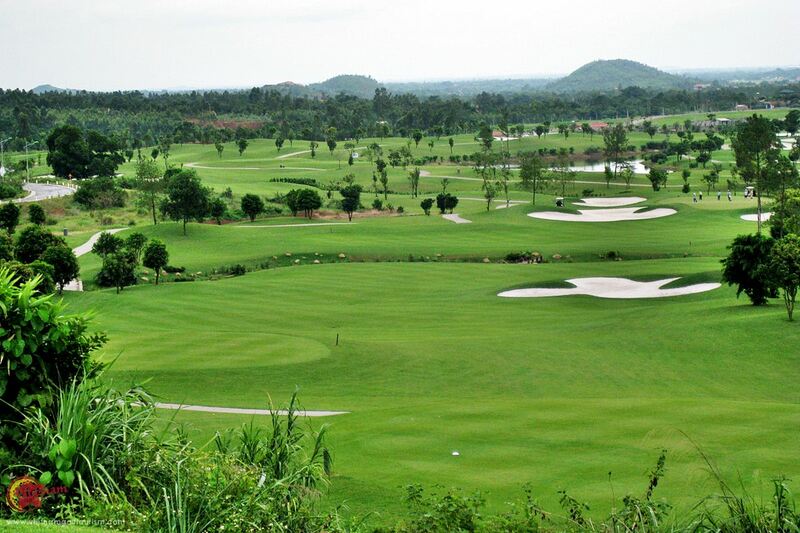 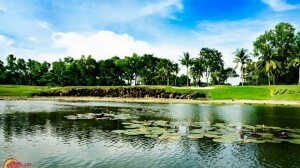 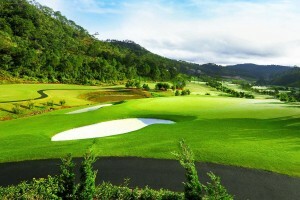 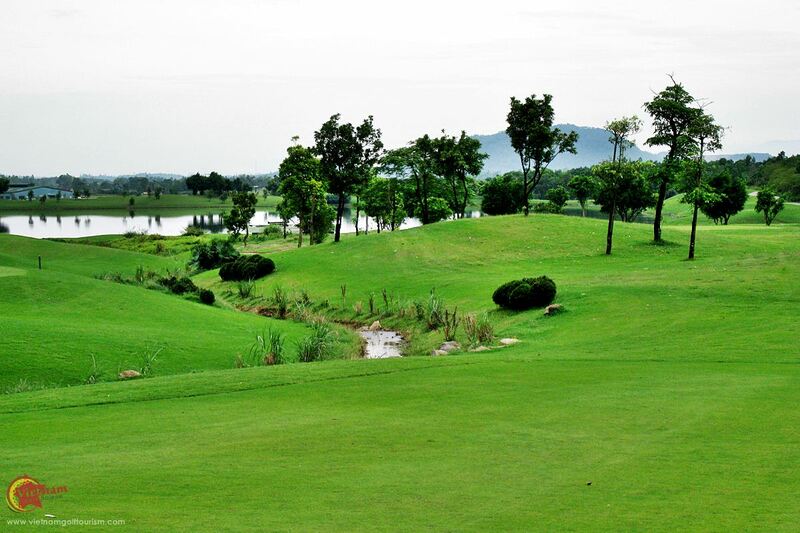 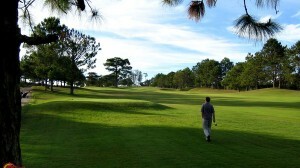  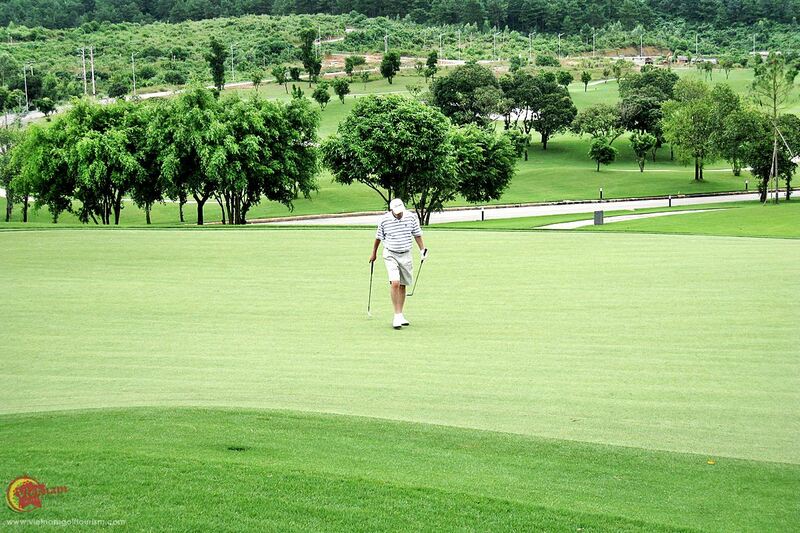 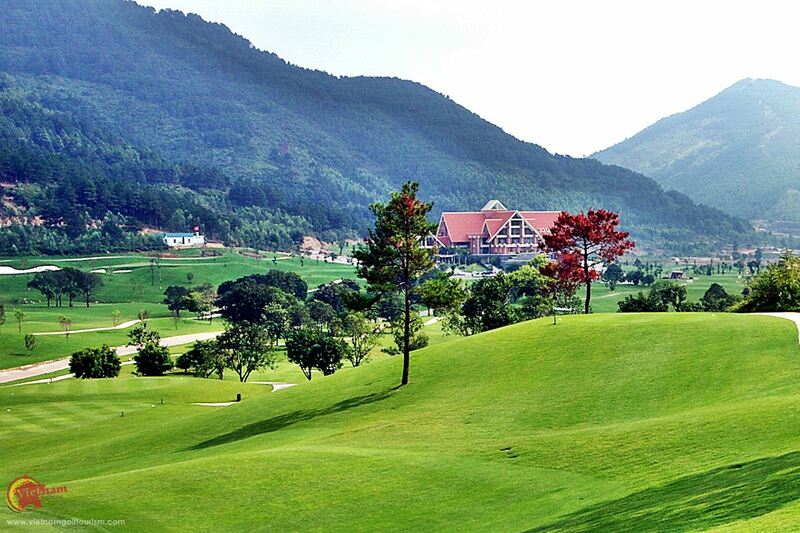 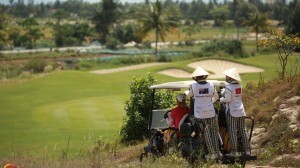 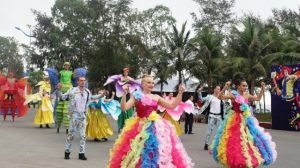 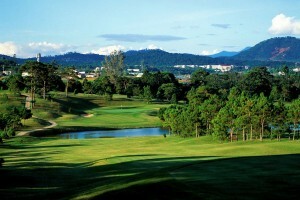 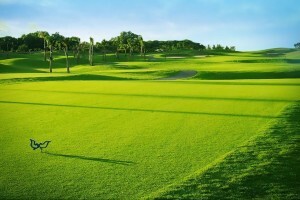 Tam Dao Golf Resort is located 65km from Hanoi and just 45 minutes from the Noi Bai International Airport. 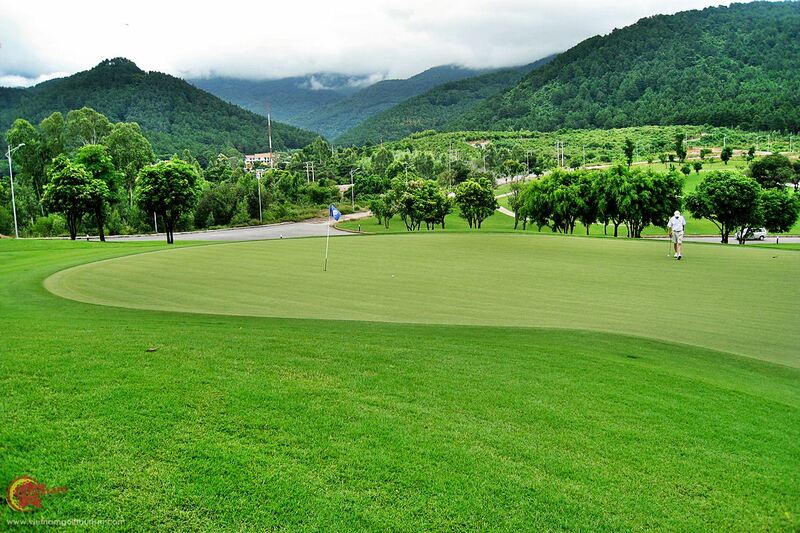 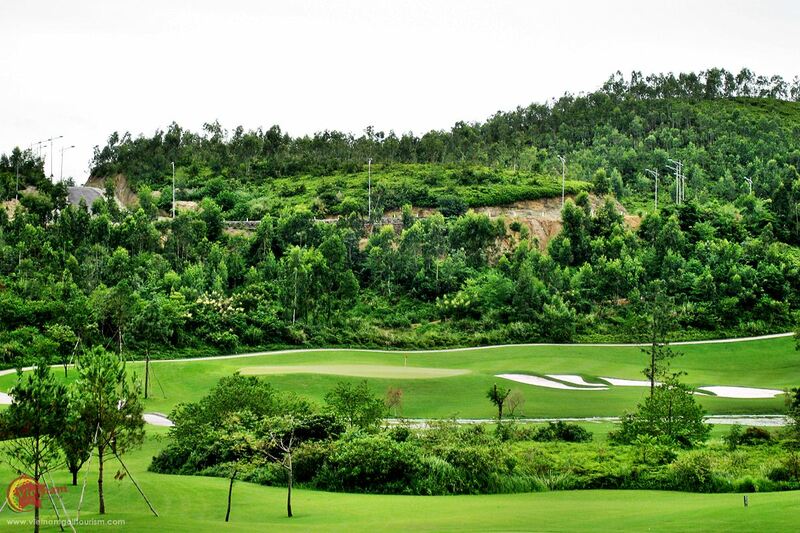 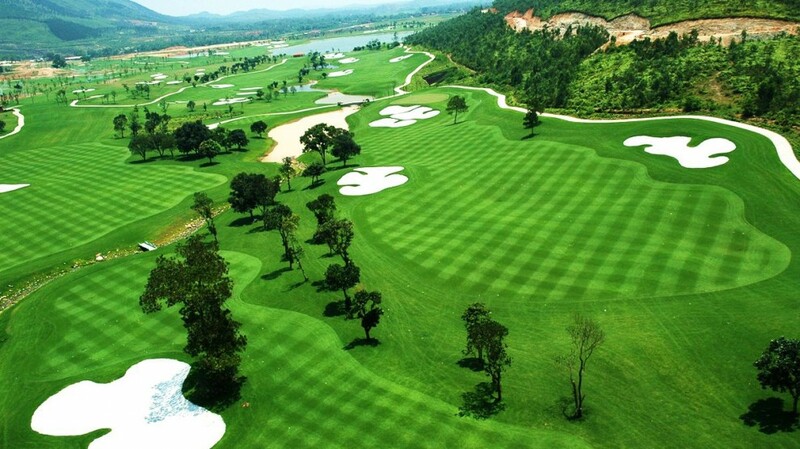 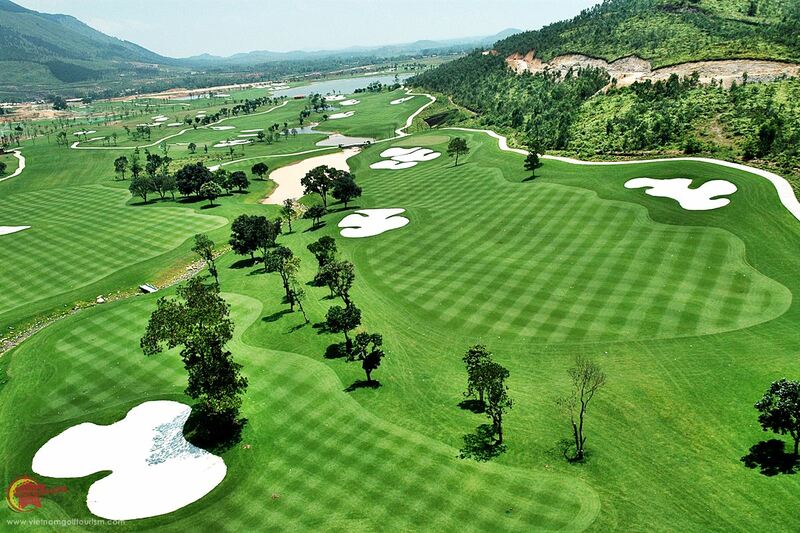 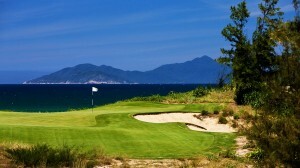 IMG Design created 18 magnificent holes high in the Tam Dao mountains, and there are incredible views surrounding this 7,169 yard course which offers cooler playing conditions as it is 1,000 metres above sea level. 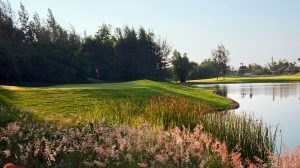 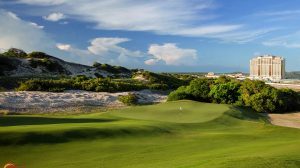 They have used Sea Isle Paspalum on the tees and fairways and Sea Isle 2000 Paspalum on the greens creating the perfect playing conditions, with double cut fairways, white sand bunkers and close cut greens. 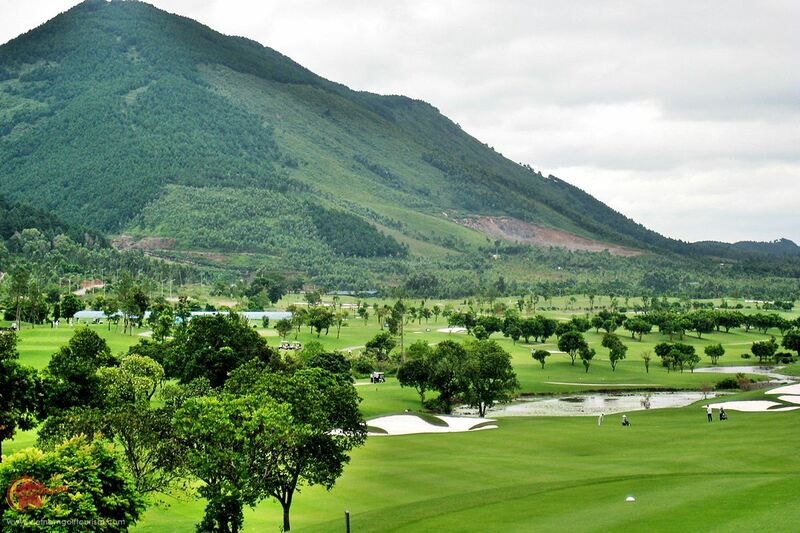 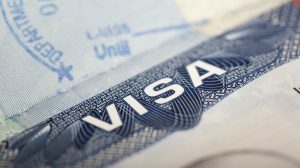 IMG have cleverly used the natural contours of the existing area, and with large mountains as the backdrop plus the local flora and fauna just add to the overall experience. 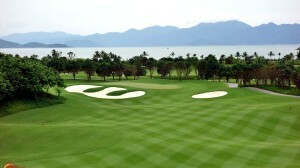 Key here will be your approach shots to the many elevated greens. 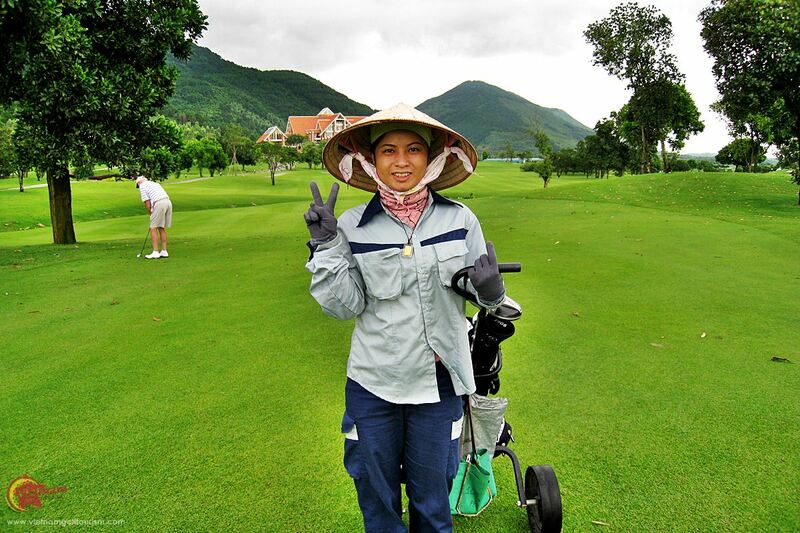 Even if you struggle a bit never mind. 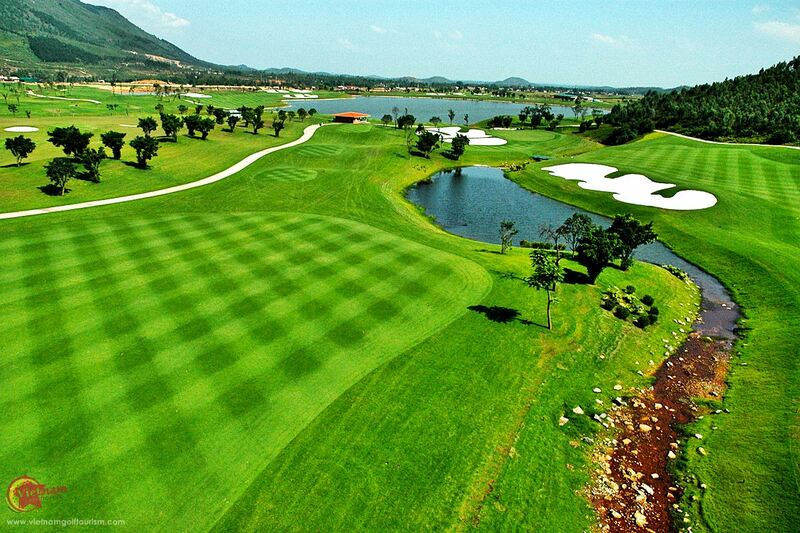 The vista is just incredible….look around and you could almost be playing in the Alps! 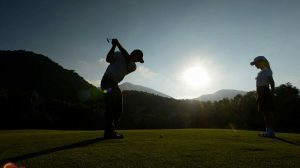 Due to demand the club has apparently now invested in flood lights on the full 18 holes, extending playing times. 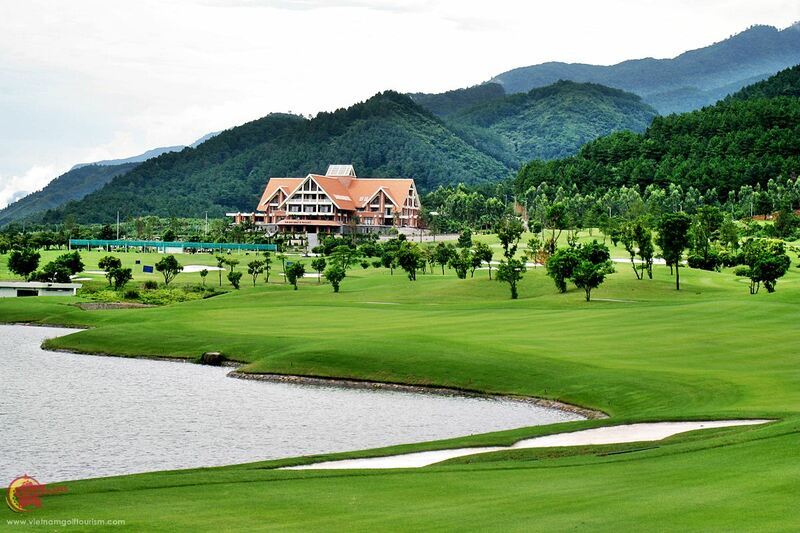 The Tam Dao clubhouse is a bit run down and has an aging restaurant, however with good highway access and the nearby resort town, it is still a great day out on an interesting golf course.